Musaic's gameplay is unique to say the least. The object is to gather scraps of paper containing partial "outlines" for musical scores. These scraps appear in the player's notebook, and when an outline for a given musical piece is completed, the player must assemble blocks marked with various symbols in order to properly construct a melody. 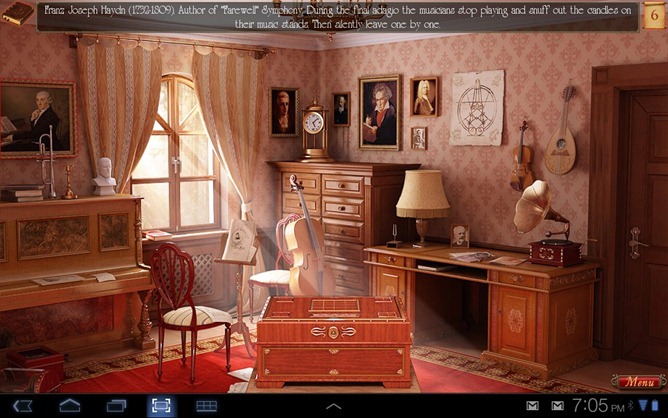 Upon doing so, more scraps - or other objects - are revealed as compartments in each room's music box are unlocked. The goal is to uncover clues related to an organ master's disappearance, by progressing through the missing musician's home and solving each room's puzzles. I would say that assembling the various melodies is perhaps the most challenging part of Musaic, as there are many configurations of blocks that could work, but only one that forms the correct melody, meaning the player must rely on their innate senses of tonality and musical intuition to successfully construct a song. Musaic not only provides hidden object and puzzle action, but also has some educational value. 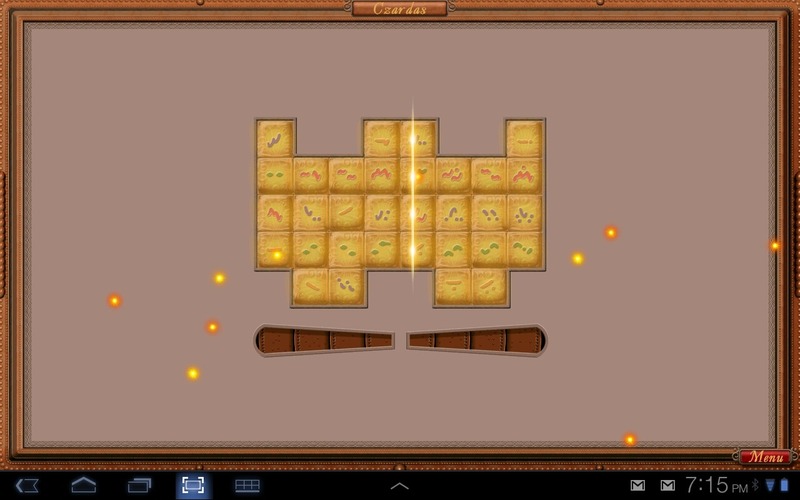 Aside from using real, historical pieces of music for its puzzles, many paintings, sketches, and instruments are clickable, and the game's interface often brings up interesting historical facts based on these objects. The song outlines themselves also contain brief descriptions or facts relating to their origin, time period, or influence. 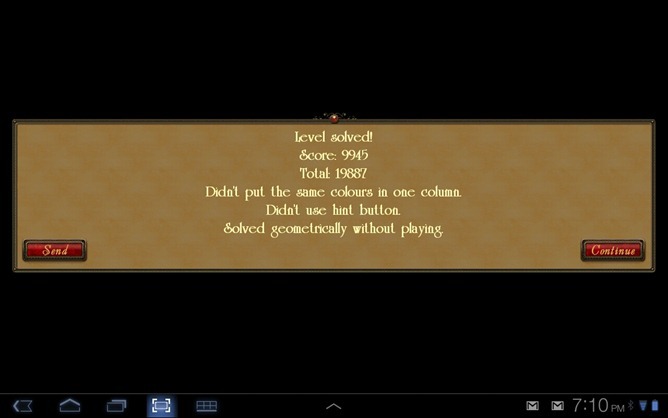 This is another facet of the game that is not only impressive, but entertaining as well. Interestingly, Musaic allows players to share their scores and achievements after each 'level,' a feature that seems to suggest that the developers want to encourage a social presence for Musaic Box, but I'm not sure how many people would actually share their hidden object scores on a regular basis. Overall, Musaic Box is a great game. 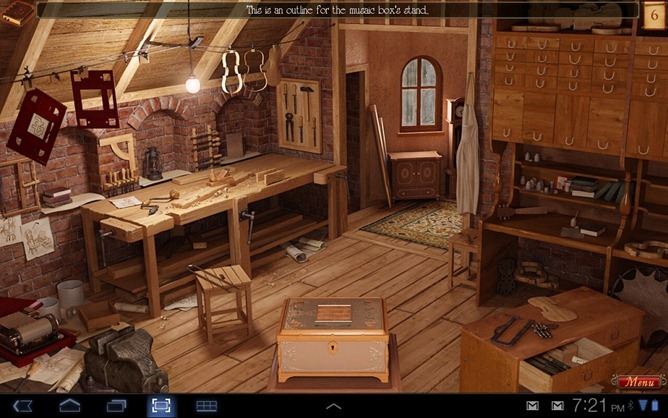 While its roots are based in the hidden object genre, it has enough puzzle elements to attract a broad spectrum of players. It is by no means a fast-paced game, but that just means more play time. The informational notes in the game kept me interested and motivated to click through each of the rooms, and the social feature seems like it could add an edge of competition to the game - if it catches on. 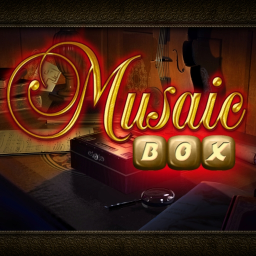 If you're a fan of the hidden object genre and want a game that goes above and beyond the point-and-click standard, Musaic Box will make a great addition to your library. At the moment, Musaic Box is on sale in the Android Market for just $0.99, and a 'Lite' version is available for free.